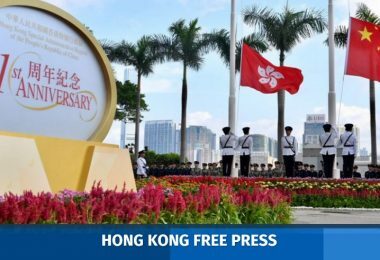 A bipartisan group of five US House representatives have introduced a resolution calling on China to uphold Hong Kong’s autonomy, which they said it is the US’ national interest. 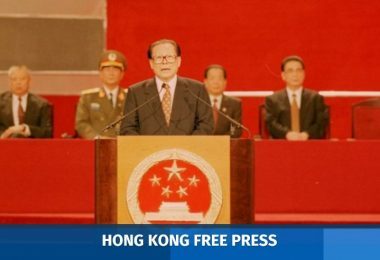 House Resolution 422 was tabled on Friday, just a day ahead of the 20th anniversary of the Handover from the UK to China. 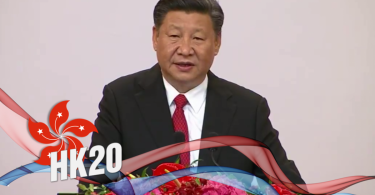 It comes as a visit by Chinese President Xi Jinping is underway in the city. 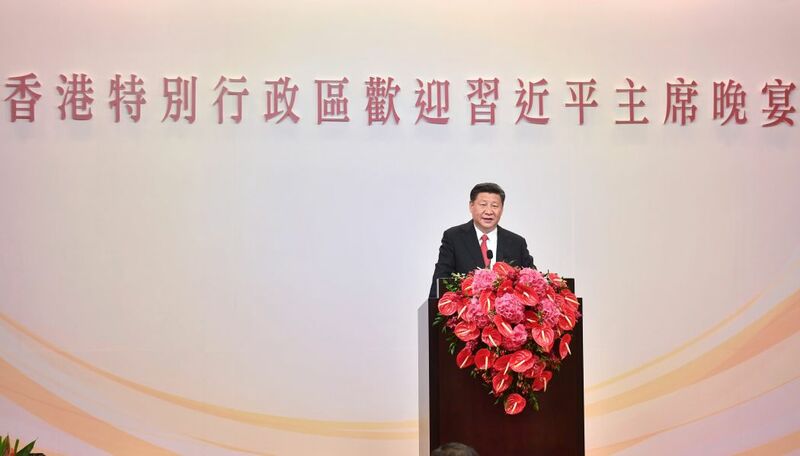 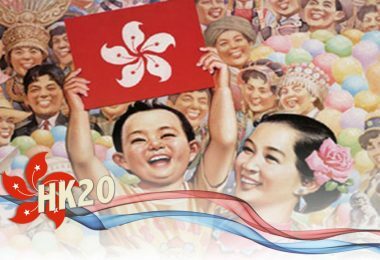 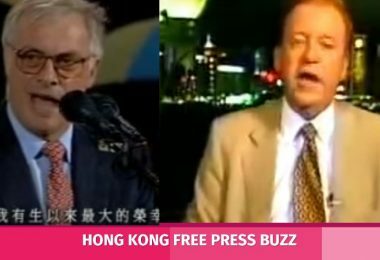 The representatives said the resolution emphasised the shared values between the United States and the people of Hong Kong, and urged China adhere to the “One Country, Two Systems” principle which promises Hong Kong’s autonomy. 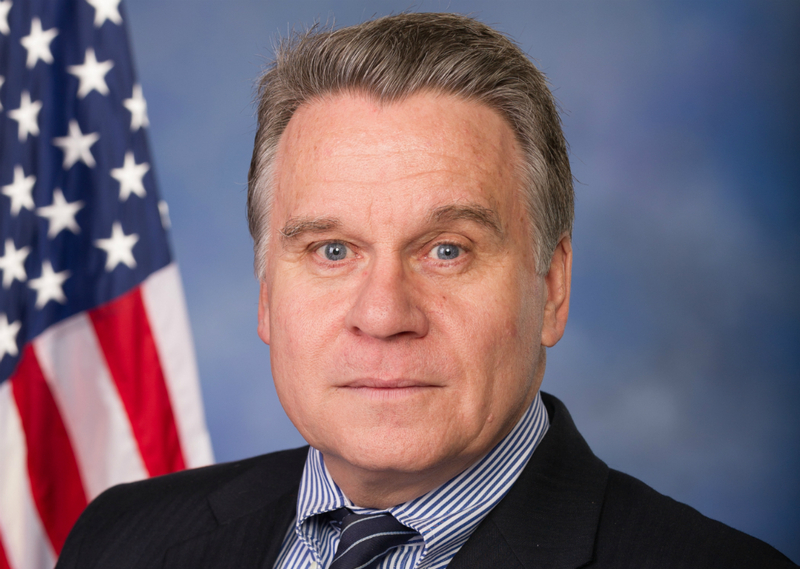 Representative Chris Smith. 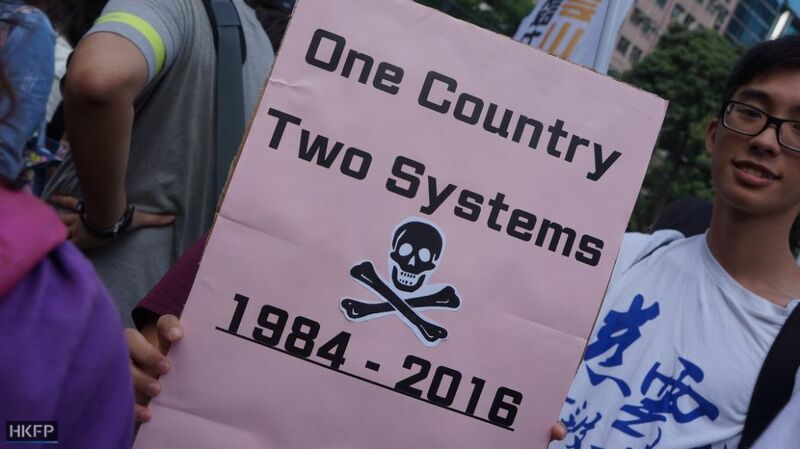 Photo: Wikimedia Commons. 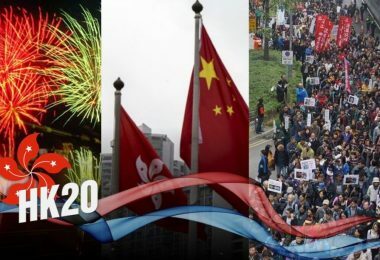 “The promises made by Beijing twenty years ago to guarantee Hong Kong’s autonomy, its freedoms and the rule of law are vital interests of the United States and the foundation of the city’s vitality, creativity, and entrepreneurial spirit,” said representative Chris Smith. 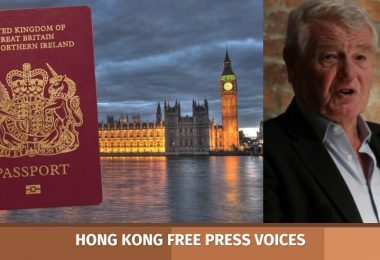 Representative Ted Yoho said China has interfered with Hong Kong’s governance, denied Hongkongers elections by universal suffrage, violated civil liberties, and sought to increase its influence over – and control of – the city. 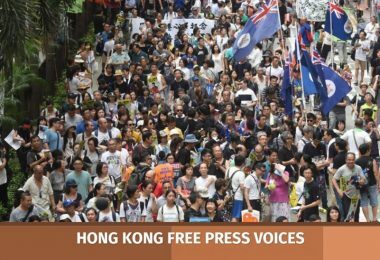 The three other co-sponsors include representatives Eliot L. Engel, Steve Chabot, and Brad Sherman. 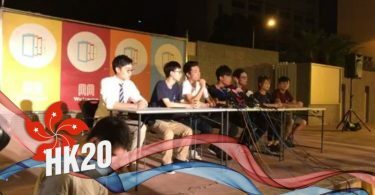 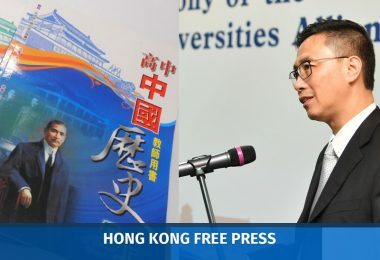 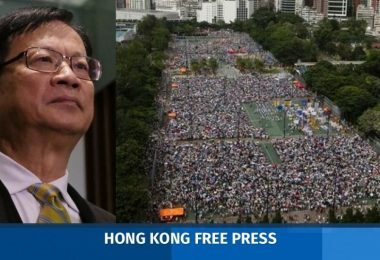 Hung Ho-fung, an associate professor of sociology at Johns Hopkins University, said concerns and frustration within US Congress over Hong Kong could build up over time and affect Hong Kong’s special status. 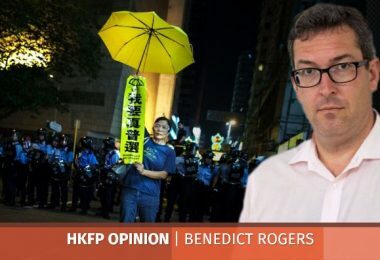 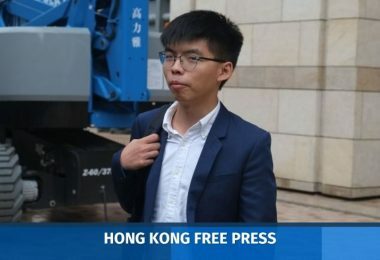 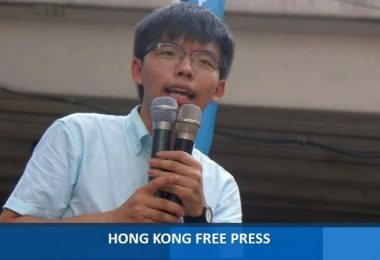 “[Beijing] wants the rest of the world to maintain their recognition of Hong Kong as a separate entity from mainland China… so that the Chinese government and individual officials could do all sort of things internationally under the convenient cover-up of a Hong Kong identity,” he told HKFP. 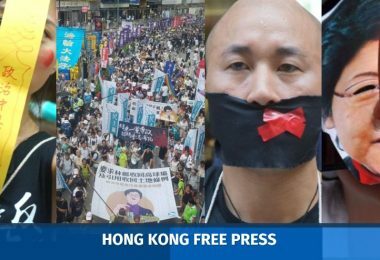 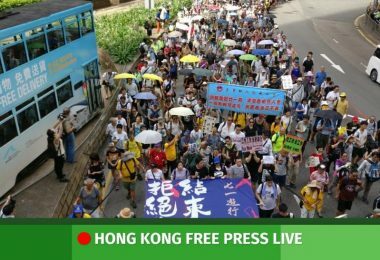 On Thursday, US congressmen have said that Chinese President Xi Jinping’s tour of Hong Kong failed to present public sentiments, and warned of the danger to Hong Kong posed by Beijing’s crackdown on civil society. 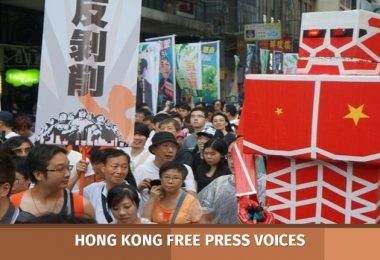 In February, a bipartisan group of US senators have introduced a proposal that will establish heavy punishments for government officials in Hong Kong or mainland China who are responsible for suppressing basic freedoms in the city.